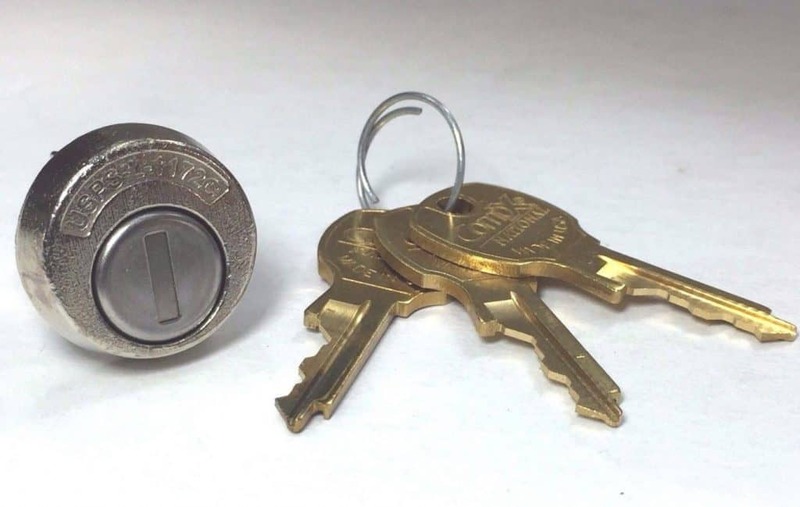 Medeco locks use hardened steel inserts and rotating pins to provide drill and pick resistance. Hardened steel bolt is surrounded by a heavy-gauge steel housing for maximum resistance to crowbar attacks. 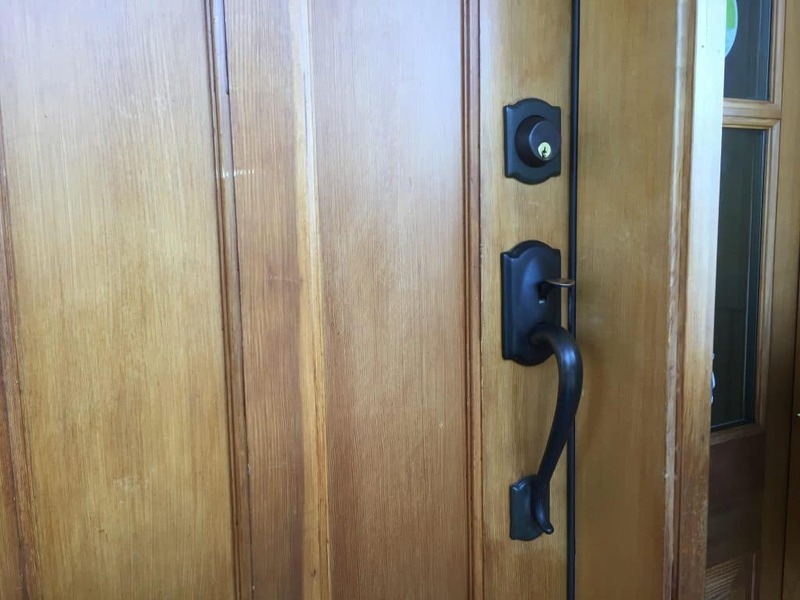 Schlage locks allow you to manage your door security from anywhere when paired with a compatible home automation or security system. 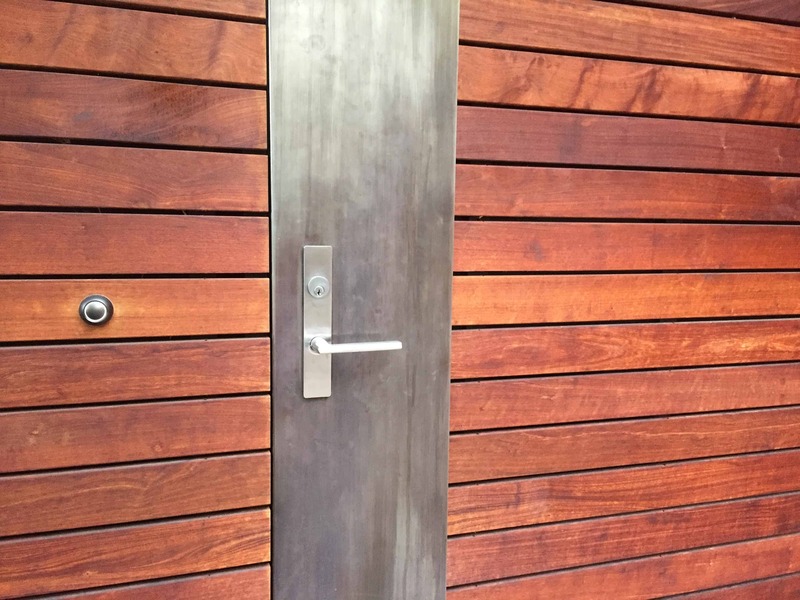 Perfect for an exterior entrance doors. All Schlage front entry handle sets are precision-engineered and easy to install. Schlage offers a wide variety of different designs and finishes, from simple and classic to sleek and contemporary. All our mailbox locks meet United States Postal Service specification. Because of strong construction they best used in apartments, condominiums, schools, lobbies, and pedestal-mounted neighbor hood boxes. 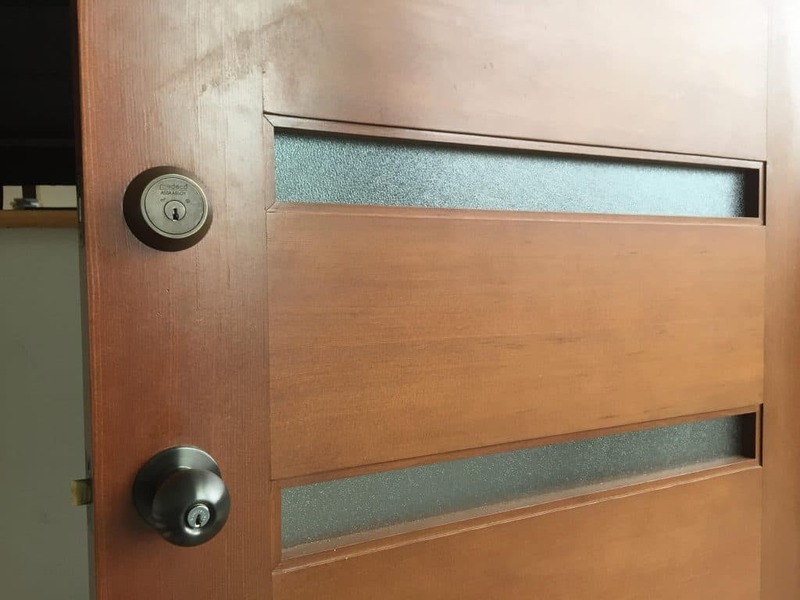 Pocket door lock is best used in bed and bath applications where privacy is required. It features a pull out edge tab making it a breeze to take hold of your pocket door as well as a privacy lock for added security. 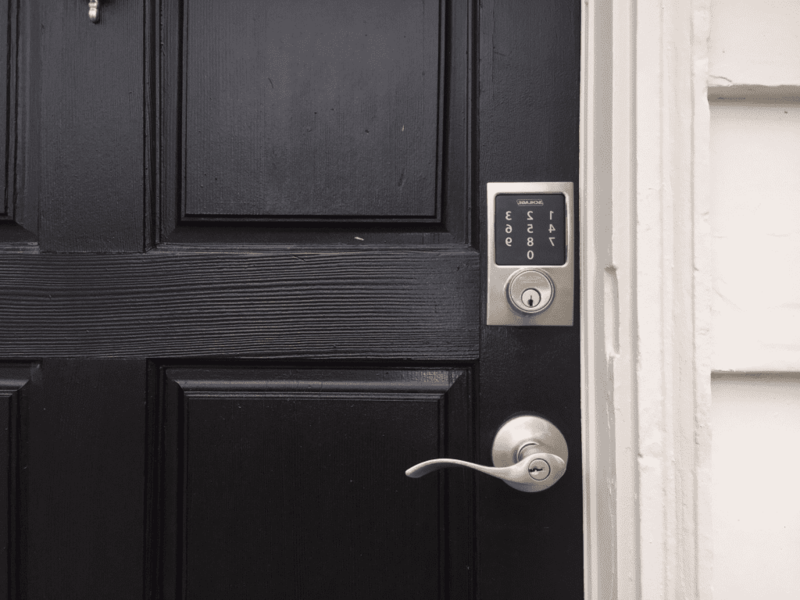 August Smart lock allows you to lock and unlock your door, create virtual keys for guests, and keep track of who comes and goes, all from your smartphone. Compatible with Amazon Alexa. 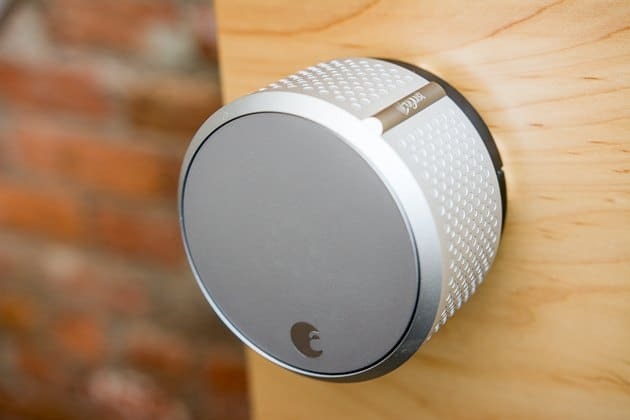 Yale is a smart lock that communicates with a home control system. 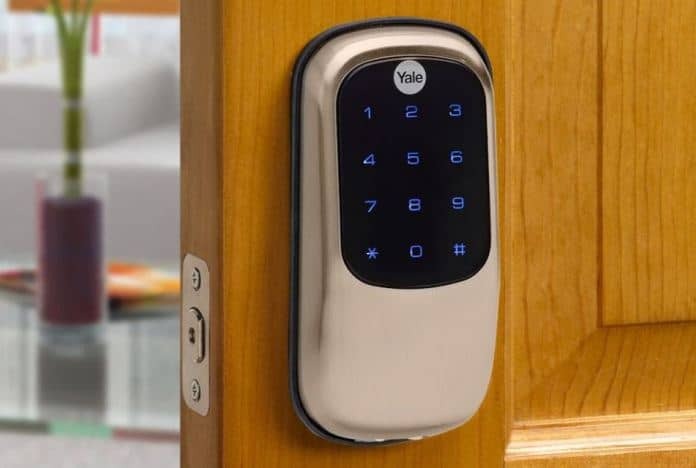 Yale Real Living touchscreen and push button locks work with a variety of wireless home control or home security systems. 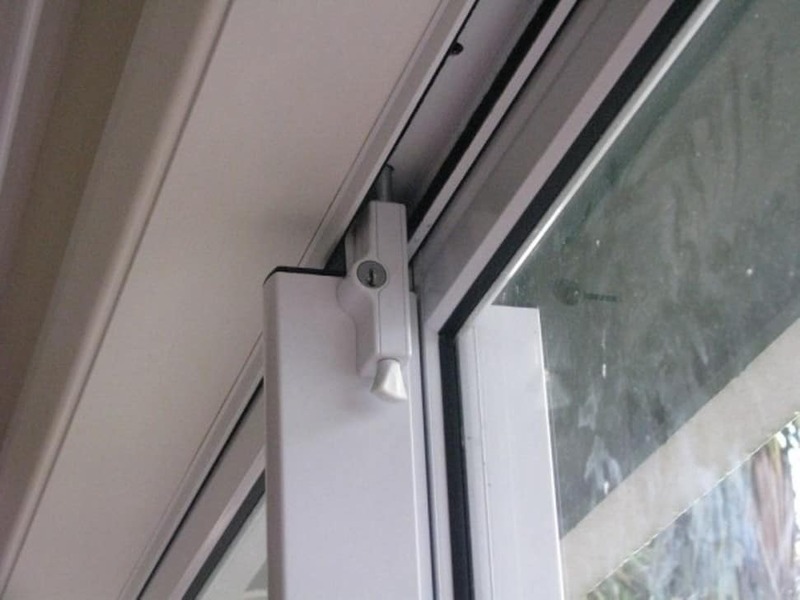 Surface mounted lock suitable for use with most aluminum and timber sliding doors. This lock with innovative design is extremely easy to install and suitable for new and most retrofit applications. 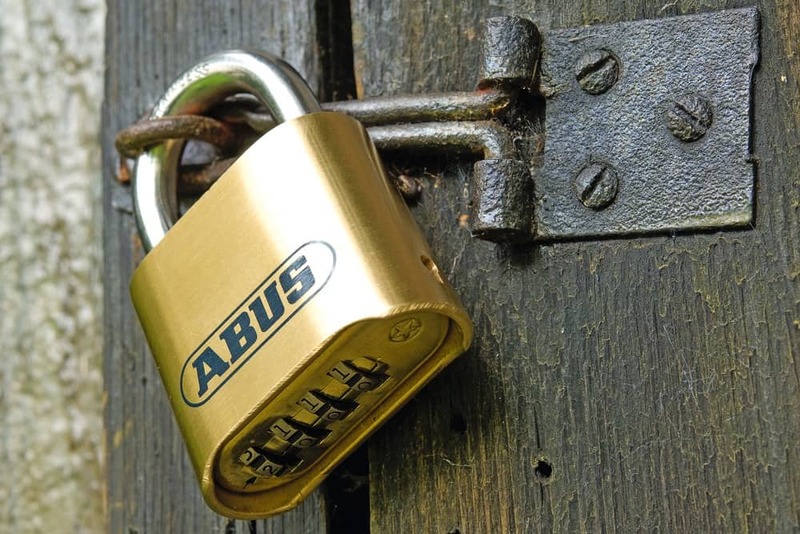 Abus padlocks with hardened steel bodies are very strong and offer best resistance against attacks with brute force. 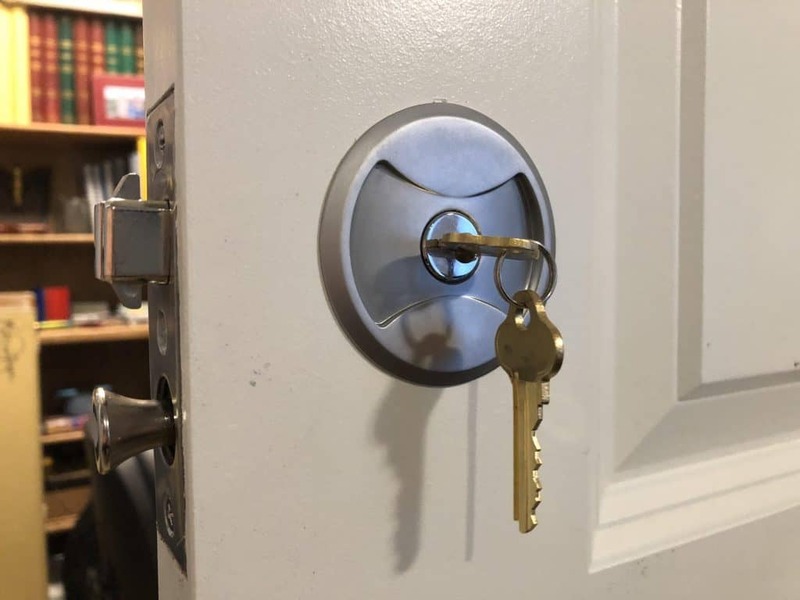 These locks are the best choice for high-security requirements and to secure your valuable items.